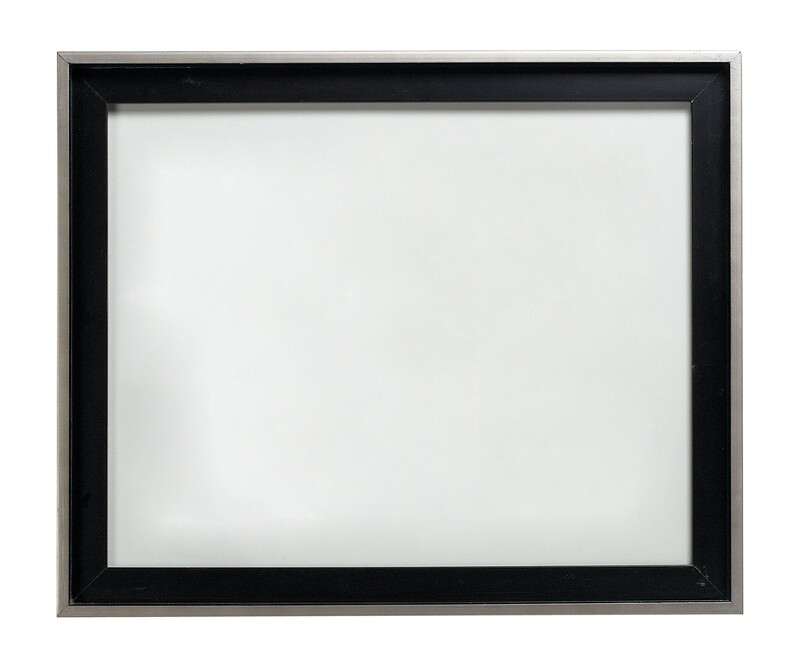 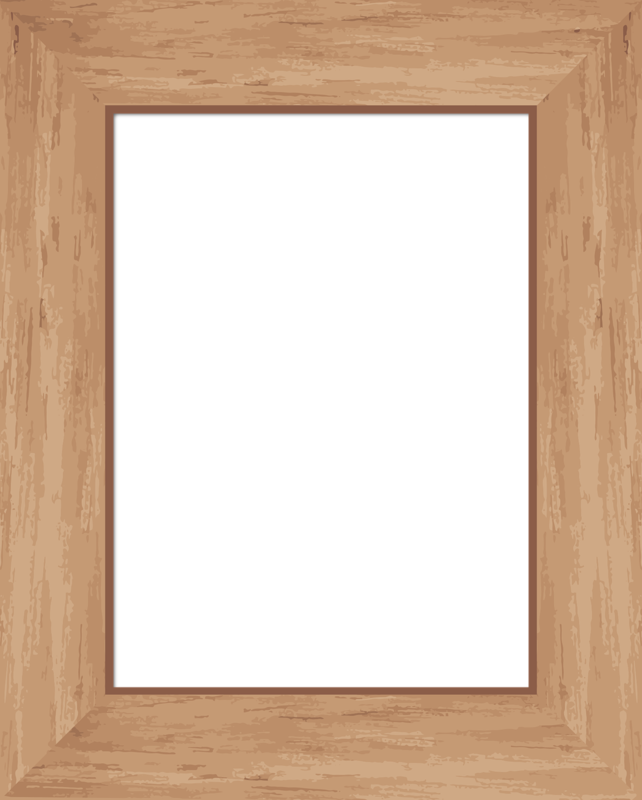 Picture frames have traditionally been made of wood, which is still the most common material, although other materials are used including silver, bronze, aluminum, and plastics such as polystyrene. 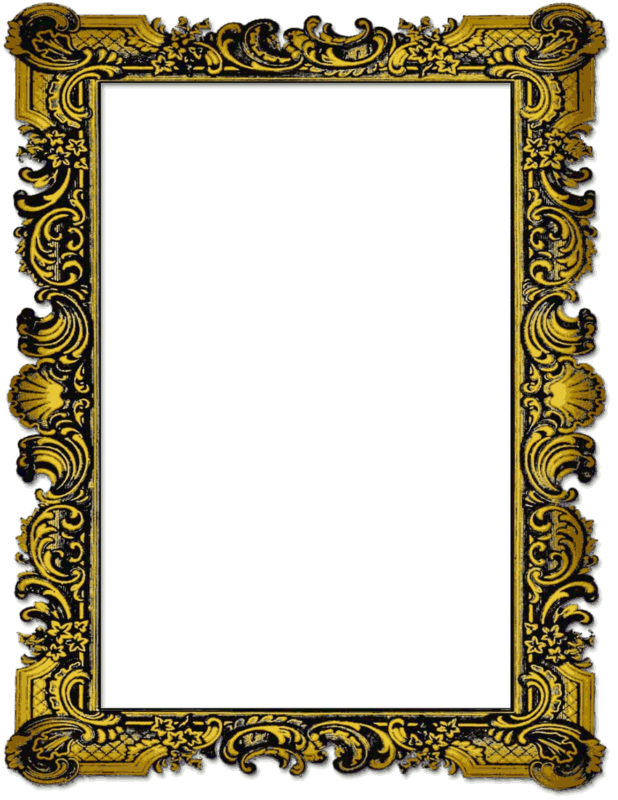 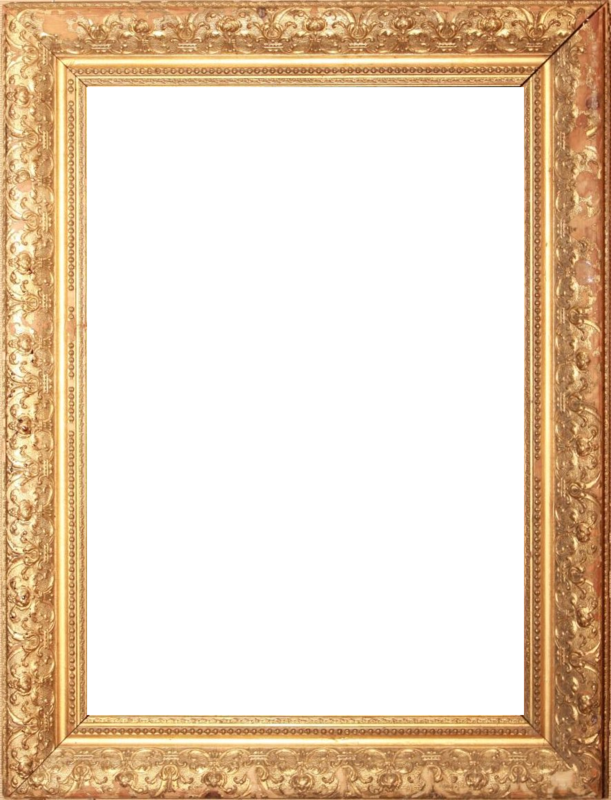 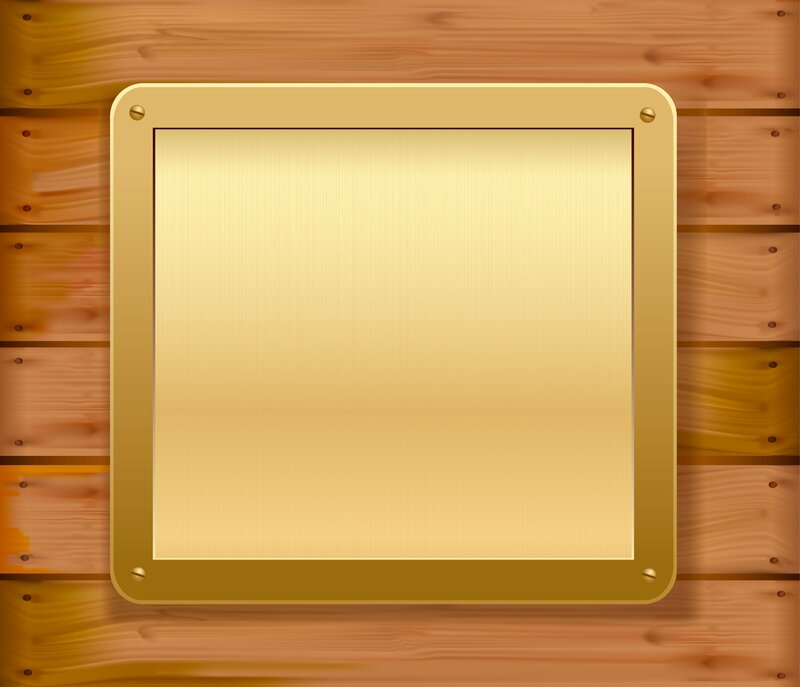 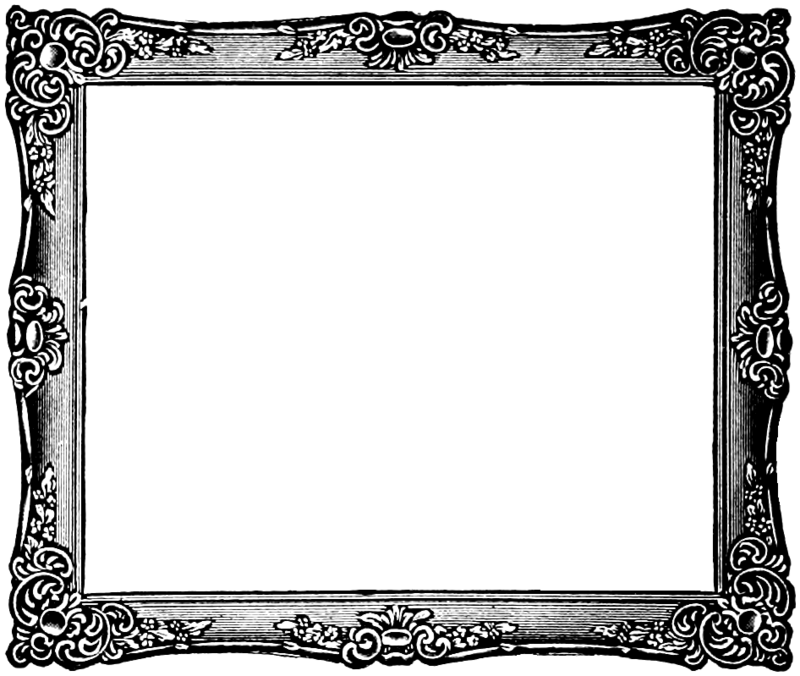 A picture frame may be of any color or texture, but gilding is common, especially on older wooden frames. 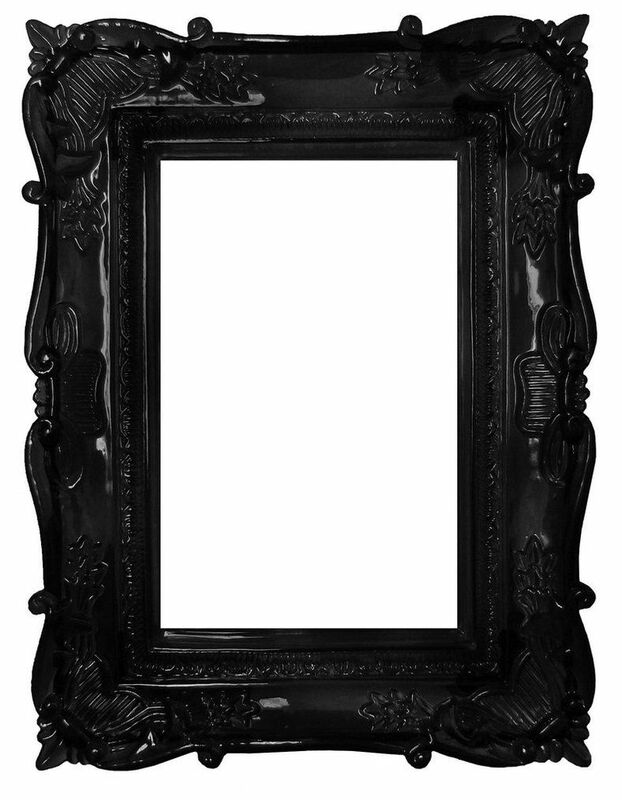 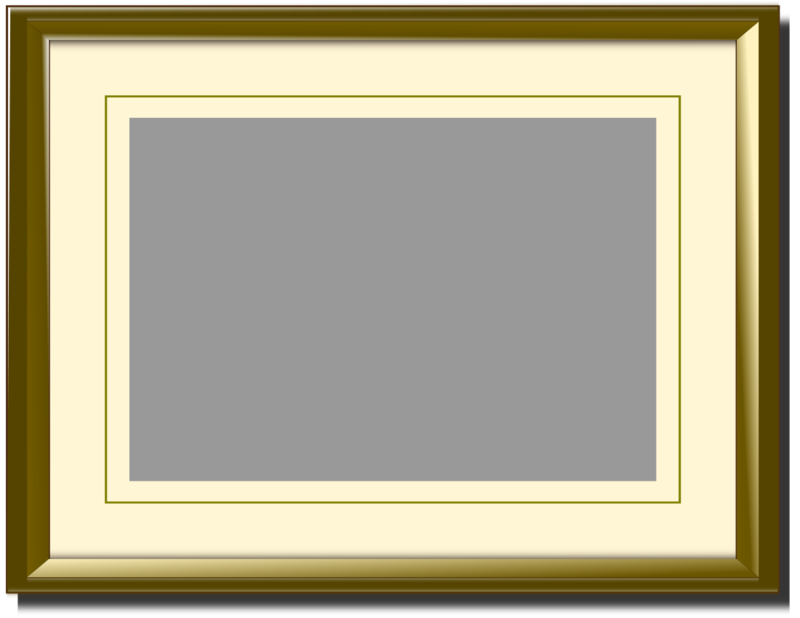 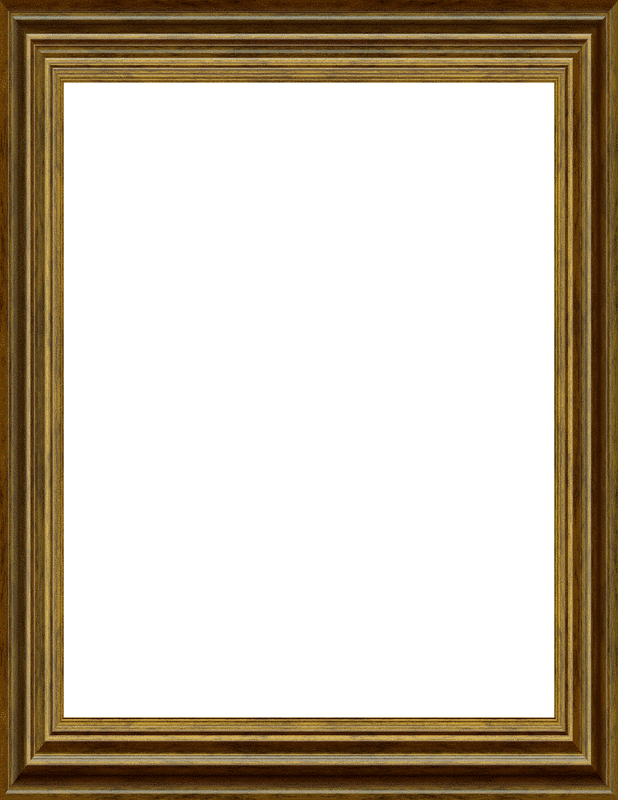 Some picture frames have elaborate molding which may relate to the subject matter. 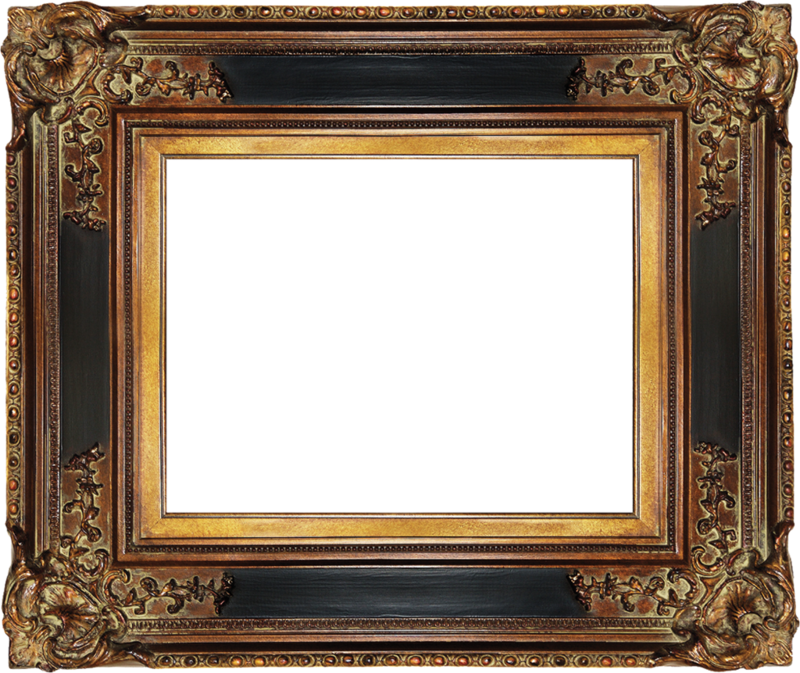 Complicated older frames are often made of moulded and gilded plaster over a plain wood base. 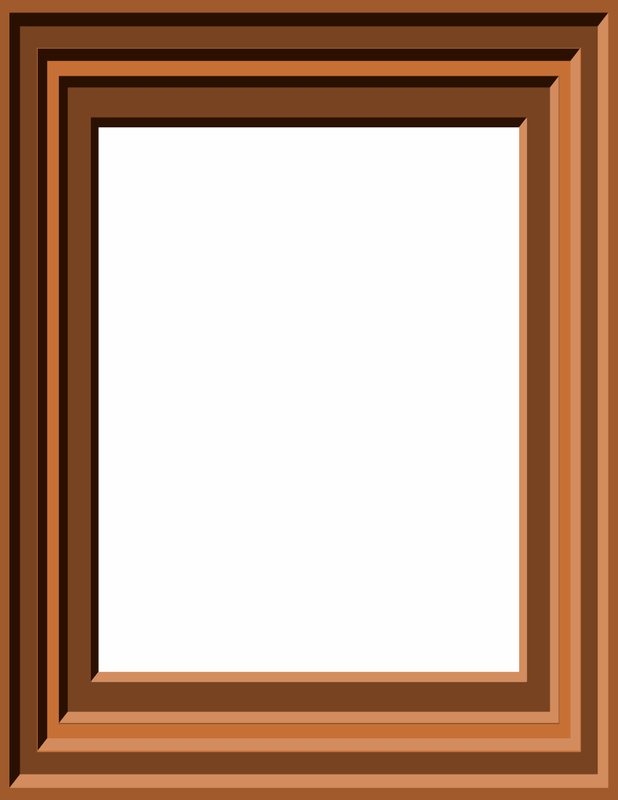 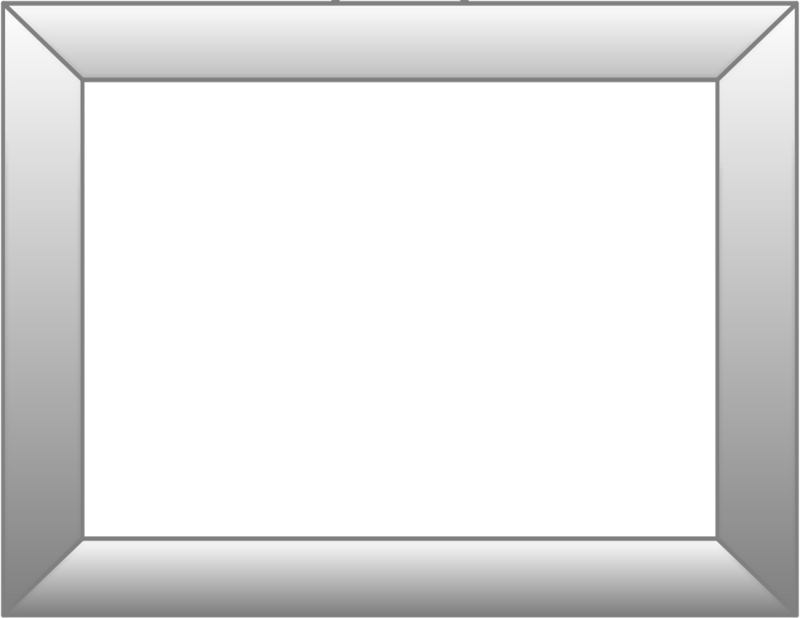 Picture frames come in a variety of profiles, but generally the lengths of moulding feature a "lip" and rabbet, the function of which is to allow a space to hold in the materials in the frame. 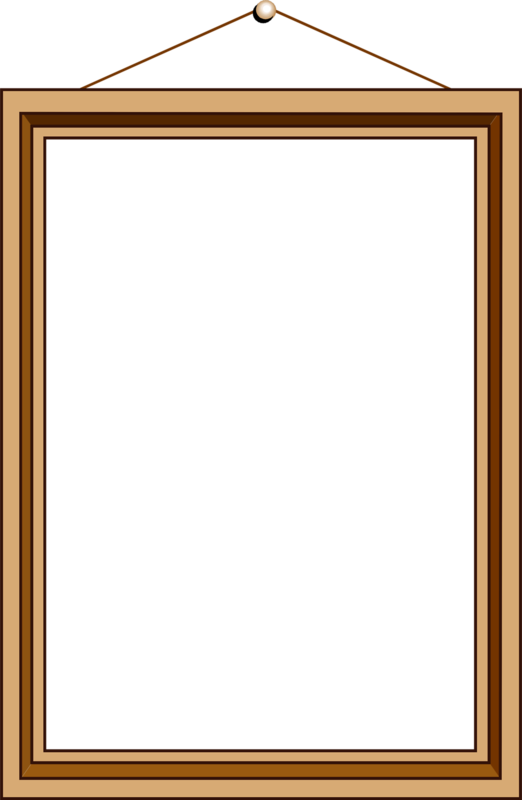 The lip extends usually about 1⁄4 inch (6 mm) past the edge of the rabbet.